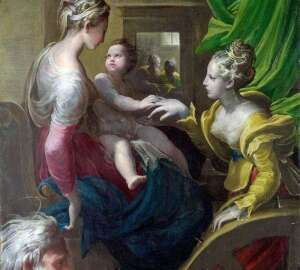 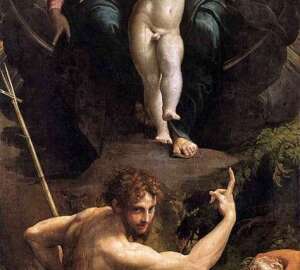 Parmigianino’s painting “Madonna with Saint Margaret and other saints”. 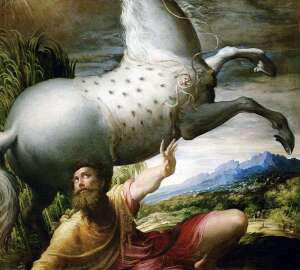 The size of the picture is 222 x 147 cm, wood, oil. 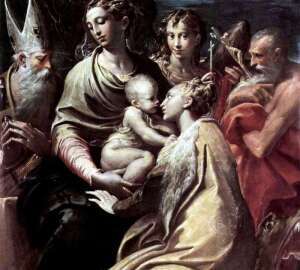 Full name of the picture – “Madonna with St.
One of the most attractive figures of the Renaissance, Parmidzhanino, is one of the most striking and original Mannerist artists. 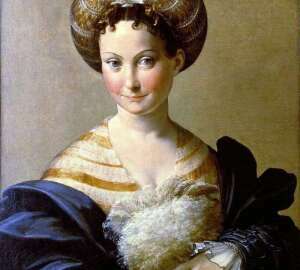 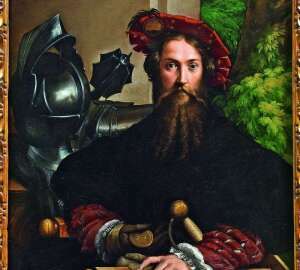 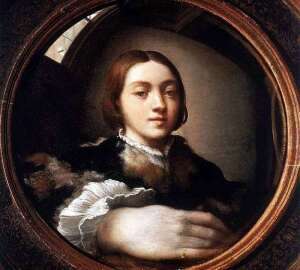 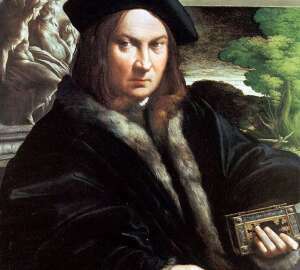 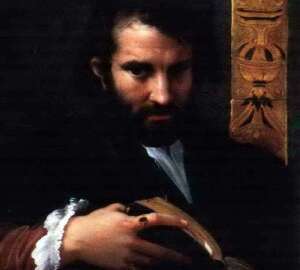 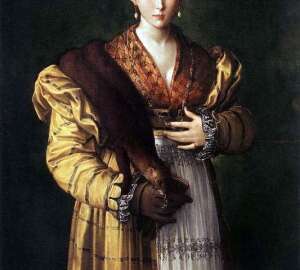 The presented picture is Parmigianino’s masterpiece in the portrait genre.